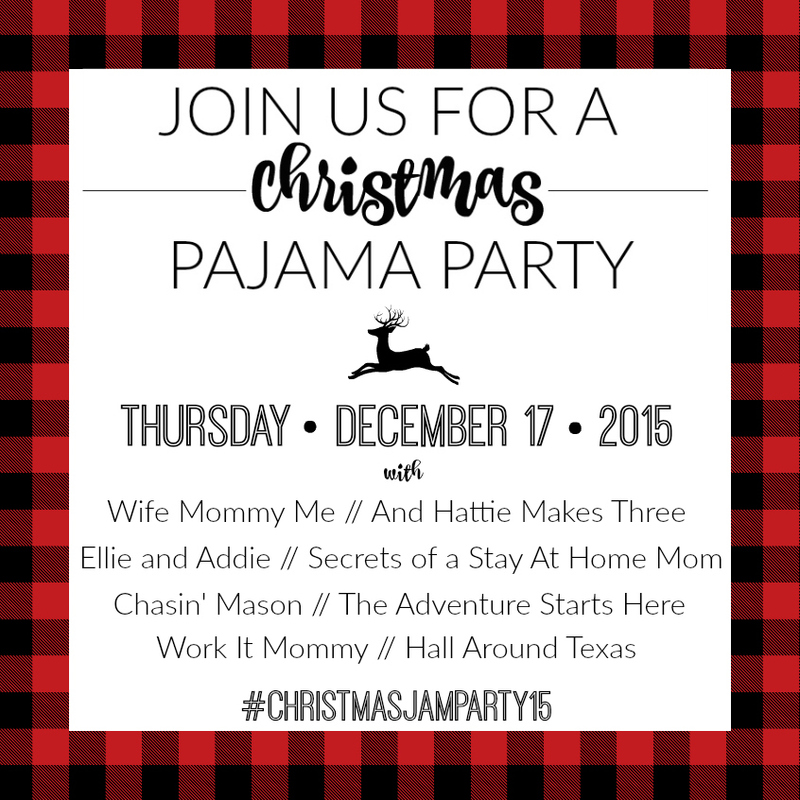 The Adventure Starts Here: Christmas Pajama Party | A Link-Up! 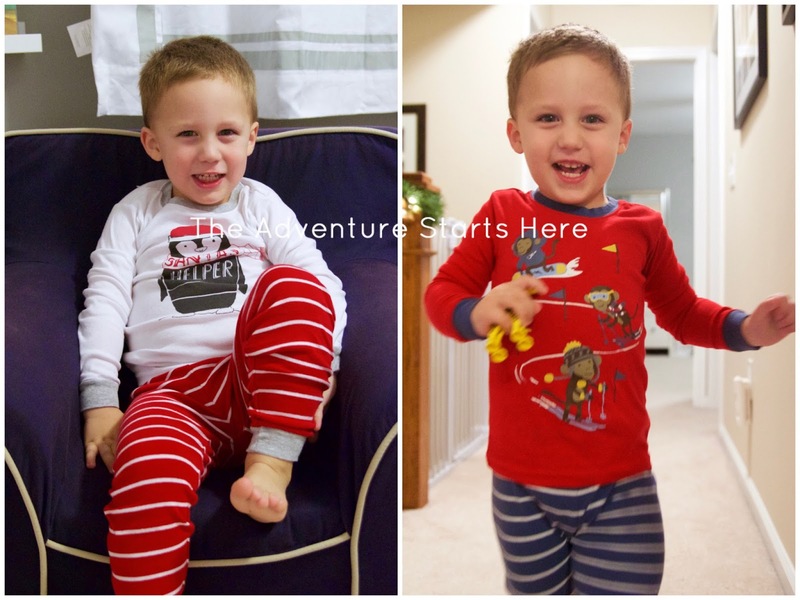 Ready for a little pajama fashion show courtesy of Noah? We have a little nightly routine that started this December. Every night, we brush teeth, pick out some festive pajamas, and then do some of our Advent/Christmas Countdowns. We make our Lego piece for the day and open a new Christmas book to read. Then I make Noah do a little photoshoot. Sometimes he's very agreeable and then other times I have to threaten to take away his iPad (mother of the year). I worried that I went a little overboard with how many "Christmas" pajamas I bought for Noah this year. But in my defense, many of the ones I chose don't scream Christmas and can be worn all winter long. We both have so much fun each night picking which one he is going to wear! We have two pairs from Hanna Andersen... they are my hands down favorite for pajamas! The first pair is pretty festive being that they have reindeers on them, but the second pair is really just a bunch of trains. The reindeer pair is my absolute favorite this year and I love when I see other little kids wearing them too! Since Hanna pajamas are on the pricier side, we completed his massive collection of Christmas jammies at Carters and Gap. 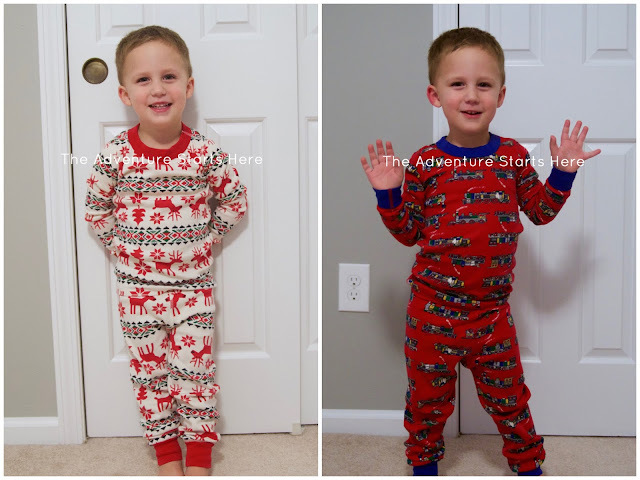 Since Carters pajamas are so affordable, I don't mind that two of them are very Christmas-y and will only be worn for about a month. And while they aren't technically Christmas pajamas, I am in love with these snow plow pajamas. And since Noah is a fan of all diggers and trucks, he asks to wear these all the time... I literally can't stay on top of washing them enough! Noah had these pajamas last year. Last year we had to roll them up since the pants were so long. This year they are borderline flood pants! It really shows just how much Noah has grown this past year! I toggle between wanting ALL the Christmas jammies and being practical and only getting one pair but wearing them to death. Having at least two would be the best, laundry-wise. And now I know for next year lol. I love all of his festive jammies! So precious! 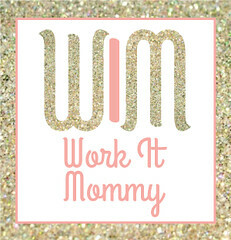 I'm with Whitney, I always want to get all Christmas pajamas, but I have to be practical. I did get a few pairs this year that I'll let them wear longer though cuz they are cute. 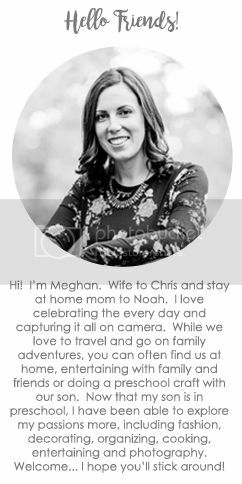 I love that Noah poses for you and lets you take pictures. Mine not so much. Ha ha! So stinkin' cute! I love all of the holiday jammies!! So far, my kids only have one pair because I ordered a second pair on Amazon the day after Thanksgiving and they have yet to arrive! Grr!! 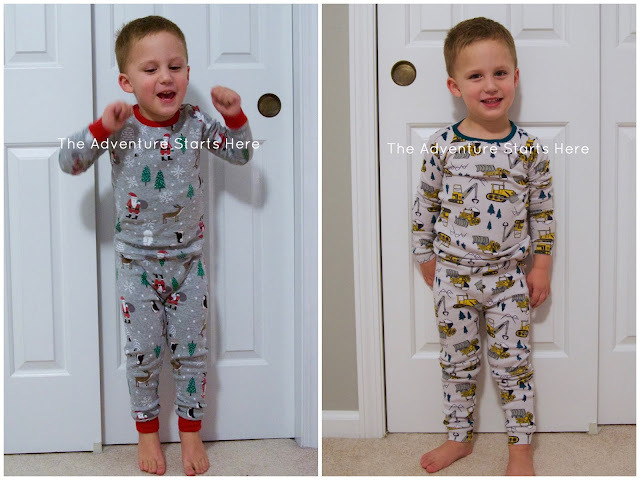 So much cute and festive jammies! I have an addiction of buy them for Elin as well. Love Noah's fashion show!!! I'm totally fine with Christmas pajamas all year long, so I think we can never have too many! Could he be any cuter?! What an excellent little model you have! He is too cute! Love all the jams. I think Mac needs the tractor jammies! 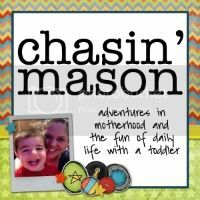 Oh my gosh, we seriously almost have the exact same pjs for Mason! 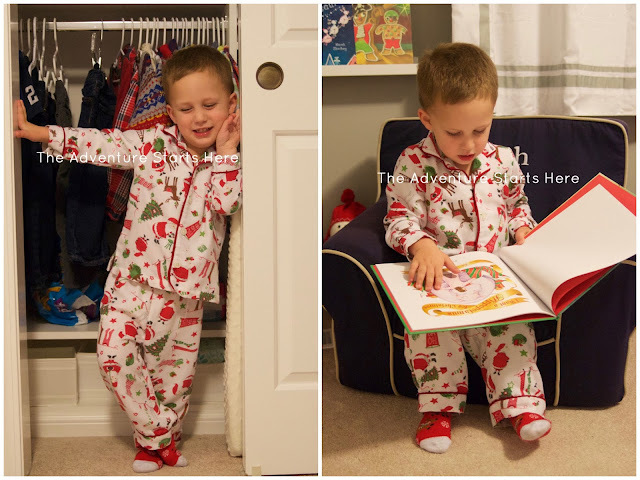 We have those Santa's helpers ones from Carters and we have 2 pairs of Hannas! One has snowplows and one is just Christmasy stripes. Too funny! But of course Noah looks super cute in his too! I love the reindeer ones and the ones from last year! So many to choose from!